Circulatory system game. Where is it? 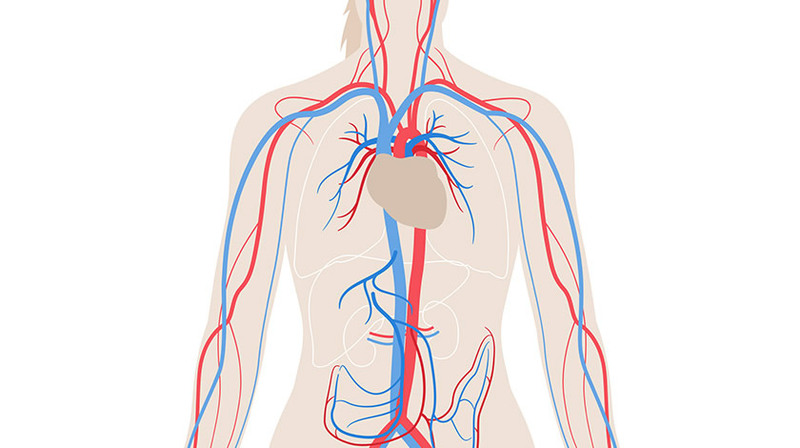 Learn with this interactive gamee the veins and arteries of the Circulatory system. You have to point out each exact location on the human body image.